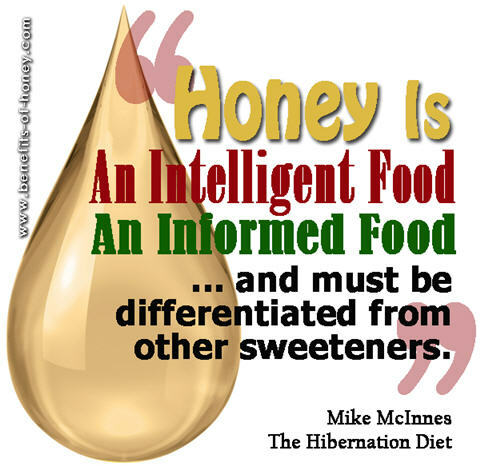 I particularly love how Mike McInnes, a pharmacist, sports nutritionist, author of The Hibernation Diet, described honey as more than a good sugar. 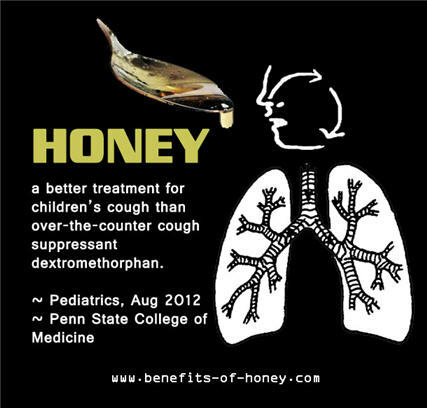 "Honey is an intelligent food, an informed food?and must be differentiated from other sweeteners." 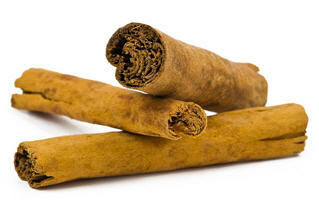 Full account in: Honey - More Than a Good Sugar. How many of these 11 honey benefits do you already know? 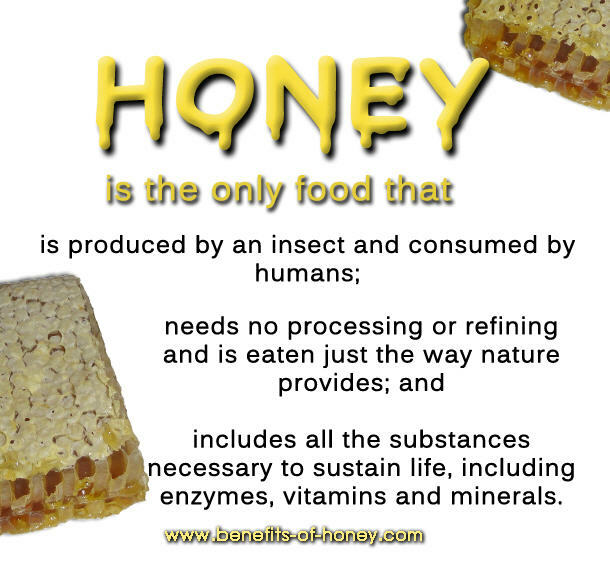 More in: 11 Most Unbelievable Honey Benefits That Many People Don't Know.